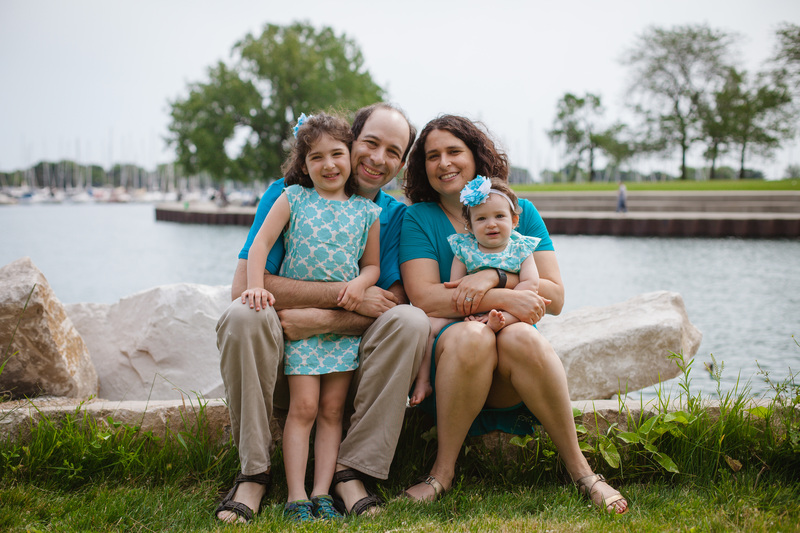 Erica’s day job is as government policy analyst but she truly enjoys helping other moms as a co-leader of ICAN of Chicago and through writing. You can see links to Erica’s published writing on her website ericafleischer.com. Loved her stories, even though I found myself shaking my head and feeling so emotional about what she went through and what she was told by those first nurses and staff! She used so many acronyms though that I was clueless about… Could you consider including translating acronyms used in future blogs? Hi Libby, this is Erica. Good feedback for me as I often forget that everyone doesn’t know these terms. Can I translate anything for you? 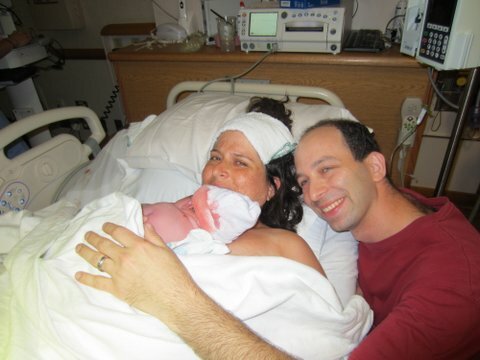 VBAC=Vaginal Birth After Cesarean. ICAN= International Cesarean Network. What else? Erica, I loved hearing your stories although the first was so upsetting. I’m wondering if you can share the hospitals that you had each of your births. I’m in the Chicagoland area and I’m currently pregnant and would like to avoid having a similar negative experience.